Laguna Beach Contemporary Homes For Sale in Laguna Beach can be found all throughout Laguna Beach, California. Laguna Beach is one of the best places in Southern California to find luxury Contemporary homes. Contemporary homes amongst other architectural style homes make up the artwork of Laguna Beach. These beautiful homes are showcased below. 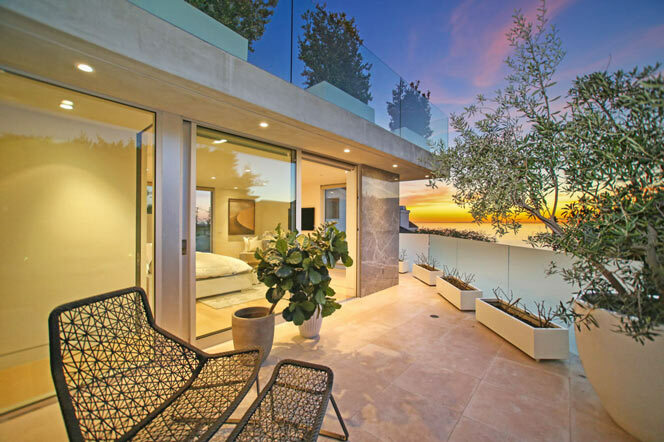 If you have been thinking about buying a home in Laguna Beach and love Contemporary homes then you will love living in Laguna Beach, California. Contemporary homes can be found in all communities here in Laguna Beach and range from oceanfront locations that are often found in the South Laguna area to ocean view homes found in areas like Summit Ridge and Temple Hills that seem to have the highest concentration of Contemporary homes. For more information about Contemporary Laguna Beach homes for sale please contact us at 949-355-6122 today. We specialize in Laguna Beach Real Estate and look forward to assisting you.